Teach Rwanda Culinary Event - Chef Daniel Leiber Cooks with an African Flair! Chef Daniel--a Culinary Institute of America trained classical French cuisine chef and an engaging speaker--promises a delectable, informative evening. Chef Daniel also has global experience, is trained in sustainable agriculture, and grows and raises food for Michelin-star NYC restaurants. Chef Daniel will demo and prepare a meal using the finest local ingredients while adding a touch of African flair. 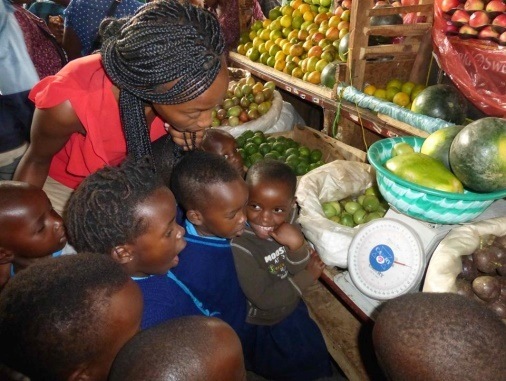 This cooking demonstration and dining experience will benefit TEACH Rwanda, a nonprofit organization with a vision and a 5-year track record of educating Rwandan teachers who inspire Rwandan children to become analytical thinkers, thoughtful readers and strong writers. Cost for the event is $100 per plate. Wine, beer & water will be provided. 100% of the proceeds from this fundraising event will support TEACH Rwanda’s work with teachers & children in Africa. To register and pay online using PayPal select the following Donate button. TEACH Rwanda is a 501(c)3 nonprofit organization in the USA.